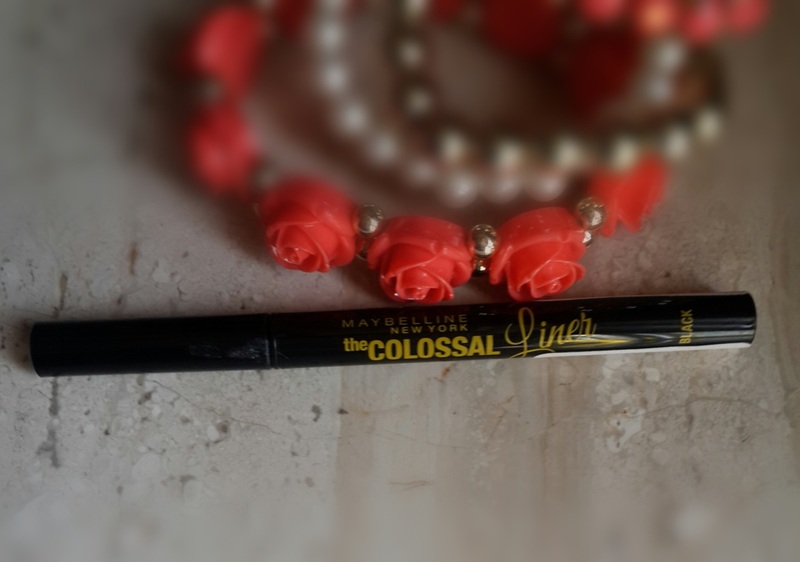 This is a latest product from Maybelline The Colossal Liner which I got to purchase online. We all have tried maybelline colossal kajal and it was really a successful product in India. So I thought of trying out NEW Maybelline colossal liner. 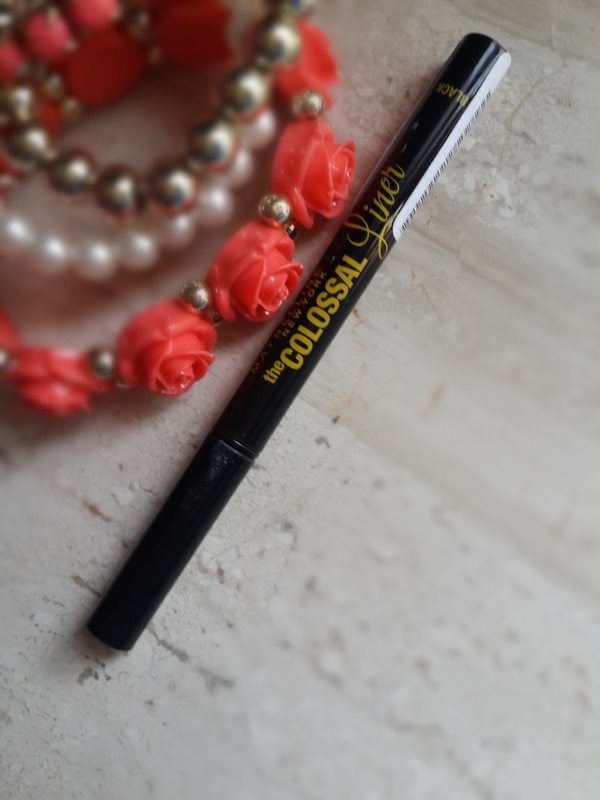 It comes in yellow black packaging like colossal kajal but here it’s a black tube with writing in yellow. I absolutely loved the packaging it doesn't look cheap and its quite sturdy. Travel friendly packaging. 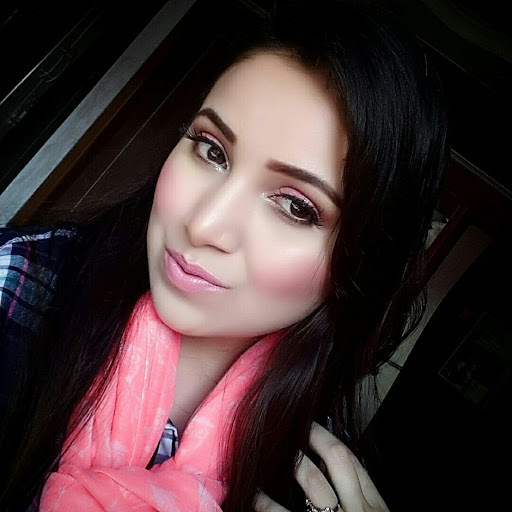 I am already using l’oreal super liner which I had got from my recent abroad trip its super thin black liner i absolutely loved using it and so i was hoping to find such liner here. Thanks to Maybelline for this product which they recently launched in india I just couldn't wait to try it. To my surprise Maybelline colossal liner is super jet black liner having thin precision tip. The color payoff is excellent . I loved everything about this liner and it has become my current favourite . On application its intense black and dries of immediately does not smudge. It does not give you streaks or lines after application. The applicator is thin slender giving a precise application I love doing cat eyes or wing liner with this flexi tip liner. 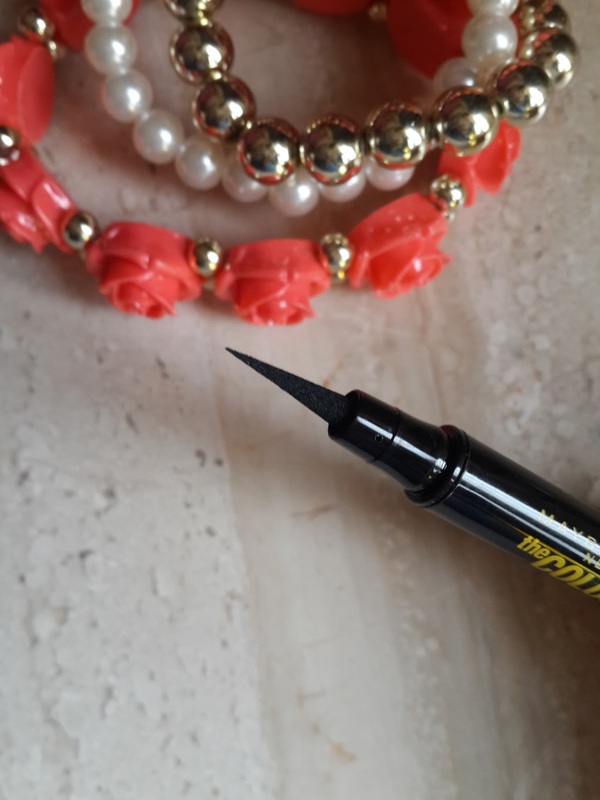 The tip of liner 0.4mm flexi tip which just eases the application of eyeliner you can go for thin or thick liner as you want. Generally its difficult for application of liners on inner corners. But this makes it easy to extend my liner on inner corners to give Cleopatra like look. Its very smooth on application and not required to swipe more then once. It also helps in quick application of liner without any errors. It claims to lasts for 12hrs long. I have got oily eyelid and this stayed on for long time almost 8-10 hrs which was fabulous. 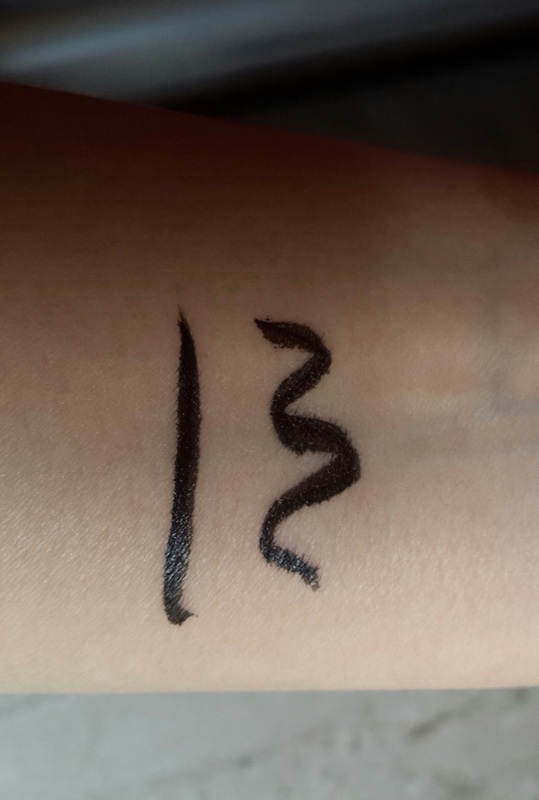 It’s a waterproof liner and does not fade. Gives matt finish to liner. It does not flake. This product is worth the price. 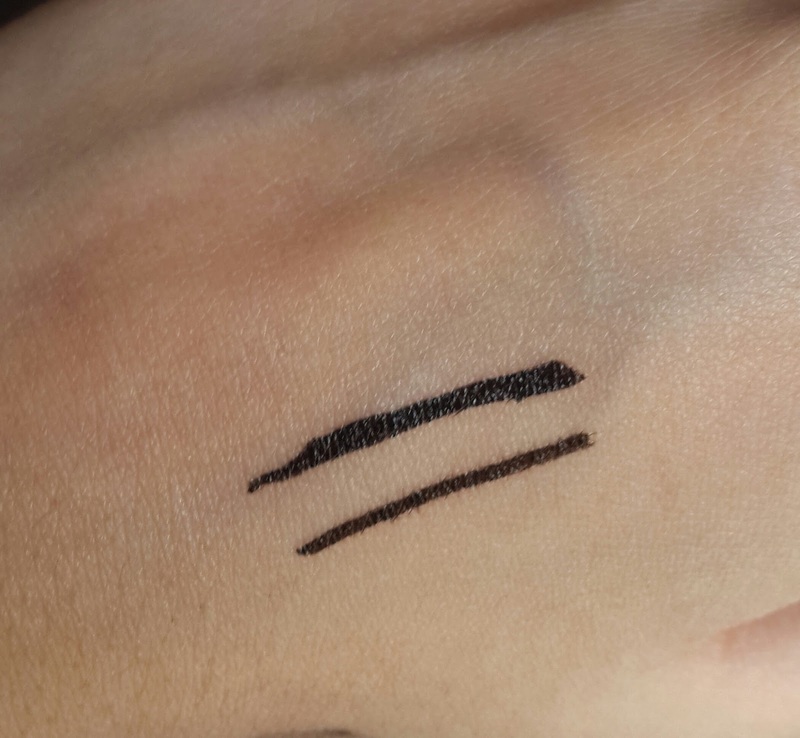 Generally liquid liners cant be applied on lower lid but this one is different it can be applied easily on lower lids without irritating eyes. It has turned out to be one of the best liners for me. It gives me as good intensity as kajal. It’s a Must have product in your vanity kit. I definitely recommend it to everyone.